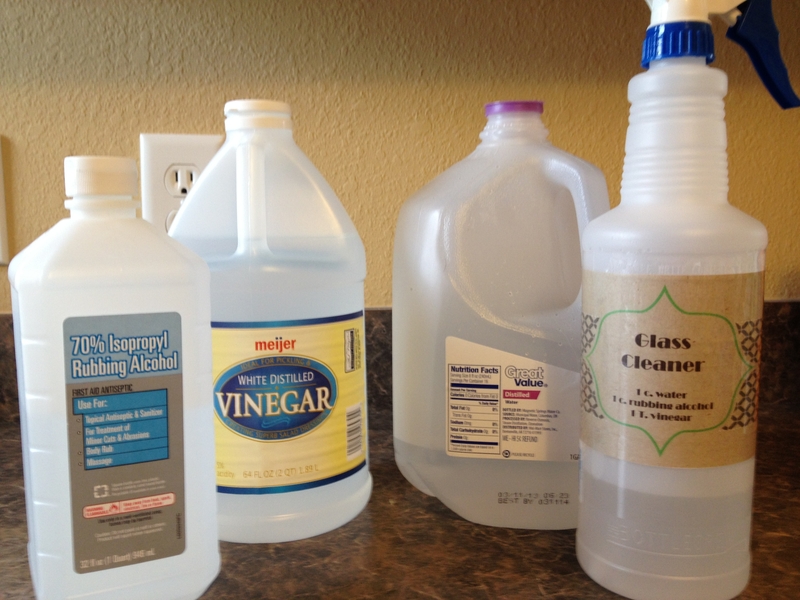 I;m noticing your recipe for glass cleaner says 1/2 cup rubbing alcohol and 1/2 cup vinegar, yet the label in the picture says 1 cup rubbing alcohol and 1 T. vinegar. Which recipe is the correct one. I started with the one that is on the label and have adjusted it to the one that is in the recipe. Both work, just some differences in how much rubbing you have to do, and how much it evaporates on its own.